On 23 February, 7 March and 21 March, the Department of English Literature will be hosting three internationally acclaimed writers, who will read from and discuss their work. These talks are an absolute must for anyone interested in literature, particularly budding writers! All events run from 6-7pm in HumSS G27 and are free and open to all – no need to book! We look forward to seeing you there. 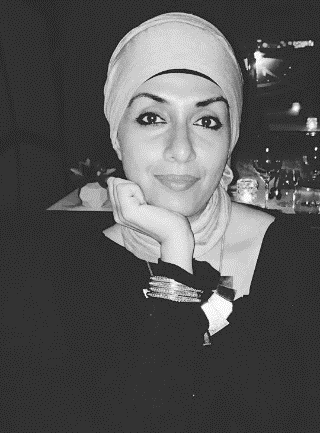 Ayisha Malik (23 February) is a British Muslim novelist who also works in publishing. Her debut novel, Sofia Khan is Not Obliged (2016), came from her wish to convey a more authentic characterisation of modern Muslim women. She will be introduced by our Visiting Fellow, Kate Macdonald. Jean ‘Binta’ Breeze (7 March) is a Jamaican poet who has performed her poetry worldwide, including tours of Africa, Asia and North America. She will be reading from and discussing her work with our Head of School, Alison Donnell. 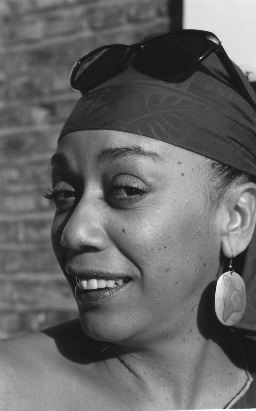 Mojisola Adebayo (21 March) is a playwright, actor and theatre director. She explores urgent contemporary issues often from a historical perspective, expressed within a broadly African aesthetic. 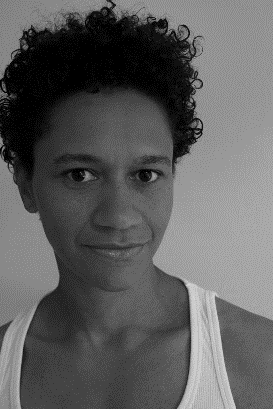 Nicola Abram, our expert on black British theatre, will introduce her and discuss her work with her. This entry was posted in Department of English Literature news and events and tagged Andrew Houwen, Ayisha Malik, Department of English, Department of English Literature, Dr Kate Macdonald, English Department, English Literature, Jean 'Binta' Breeze, Mojisola Adebayo, nicola abram, Professor Alison Donnell, Reading, University of Reading. Bookmark the permalink.